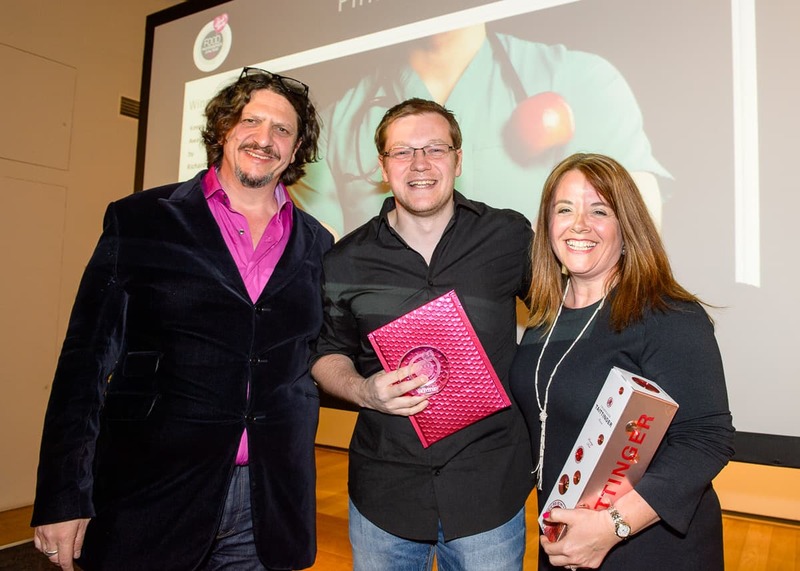 Richard Perry’s image ‘Keeps the doctor away’ was the winning image of the Pink Lady® Apple a Day category in 2017. 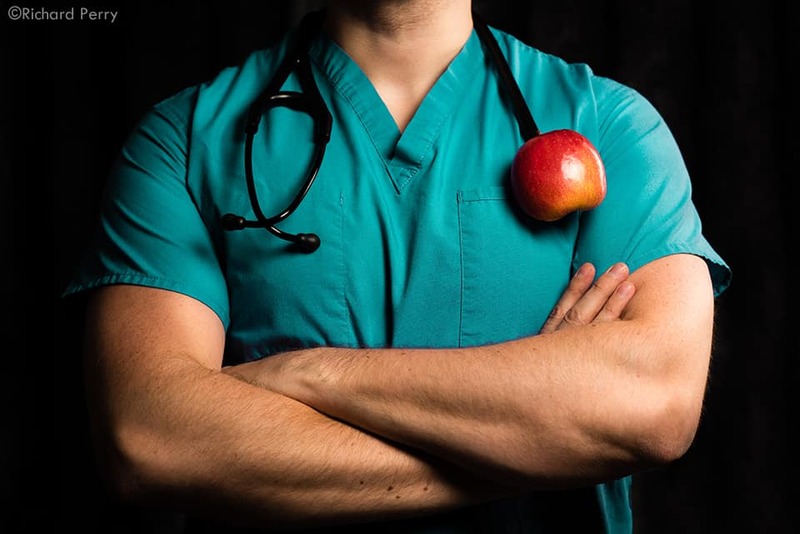 Image Description: At a time that is seeing an ever-increasing demand on the National Health Service, the message behind the old saying 'an apple a day' may be one of the most useful tools today's doctors has... Preventative medicine is the key. Technical: Nikon D810 with the 85mm 1.4 - ISO 64 | f/5.6 | 1/250 with single off camera flash. I am both the 'model' and the photographer in this photo. Self portrait always has its challenges but the biggest challenge was making sure that the apple didn't fall off the stethoscope. I've taken a literal view on the category title and expanded it to include the '... keeps the doctor away' element of the old saying. I feel it works because it reminds us of what that old saying means. Good nutrition is the key to preventative medicine. It is truly an honour to be selected as a finalist in amongst some truly wonderful photographers both past and present. I love that a flat piece of photographic paper can appear delicious when there is a beautifully-photographed piece of food on it. I feel it has both positive and negative impacts. It is fantastic that photography is accessible to everyone and there are some truly inventive and innovative mobile photographers out there. On the other hand, I do worry that, with a camera always in our hands, are we experiencing what is around us or just living it through a lens? I live in Leeds. Being so close to the countryside and growing up in Wales has subconsciously influenced me to favour outdoor and woodland photography. However, being aware of this, I do try to break out of this occasionally. Richard, please tell us a about any exciting projects you have been working on lately. Recently a couple of months planning came to fruition. It all started with an idea. 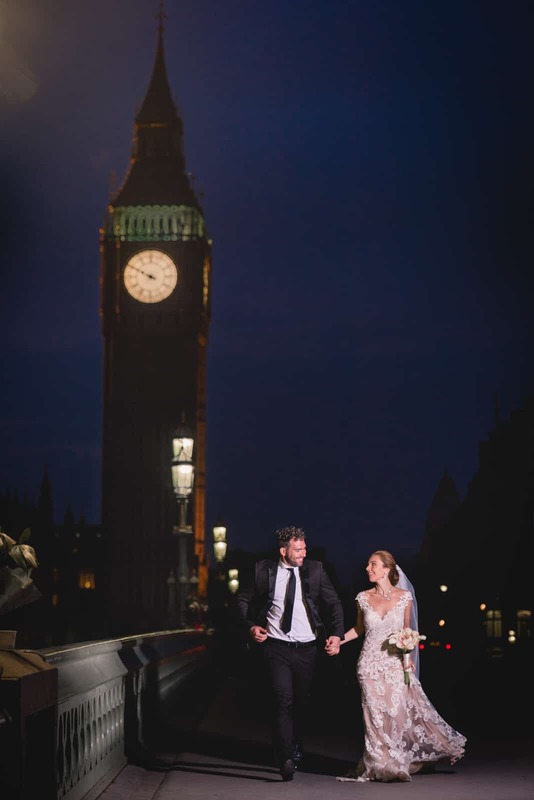 I wanted to produce a night time bridal photo shoot with an epic backdrop...London seemed to be the obvious choice. Although, organising this from Yorkshire had its challenges. The style was to have a cinematic and editorial influence. 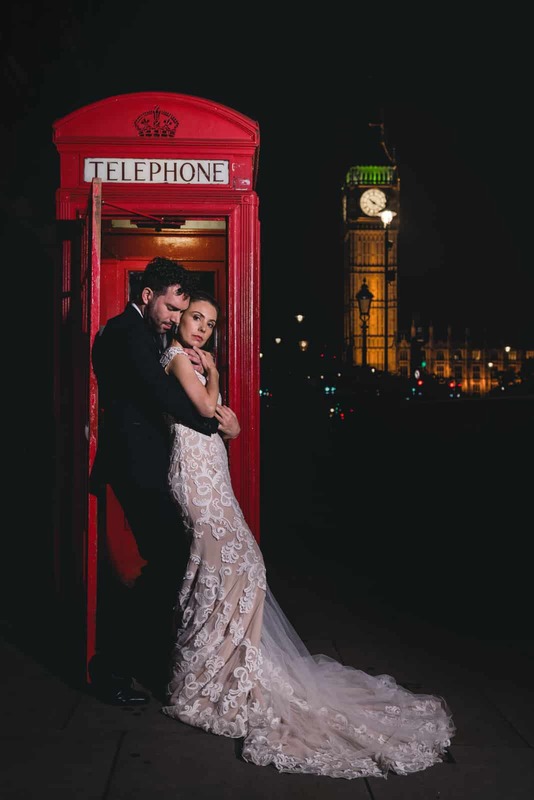 I collaborated with some very talented suppliers to help me achieve my vision for this bridal photo shoot. Roxy Farrier, Jade Benjamin-Stewart, Victoria of Victoria Windsor, Louise of Louise Perry Bridal and Gillian of Gillian Robb Photography who was kind enough to act as my assistant for this shoot. The shoot couldn’t have gone better. 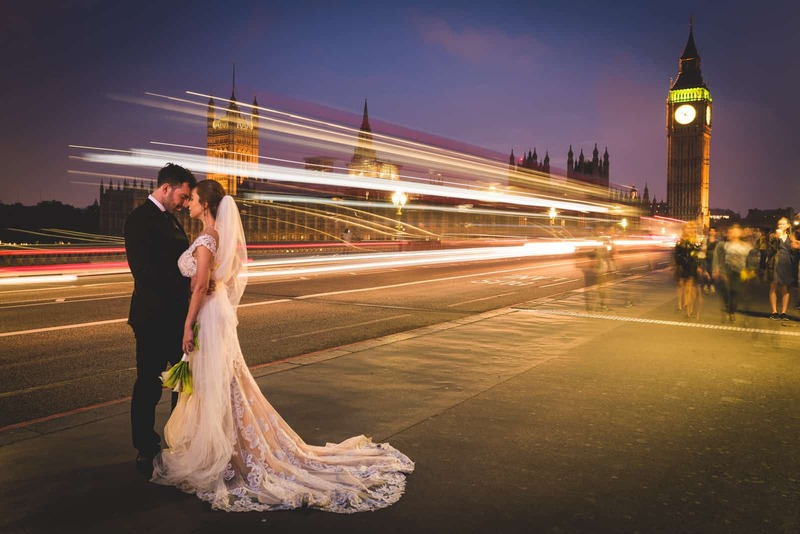 We had a wonderful evening running around the capital capturing some beautiful images. It has inspired me to begin working on another bridal styled shoot...I don’t want to give away too much yet though!